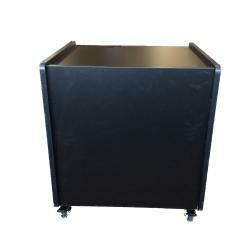 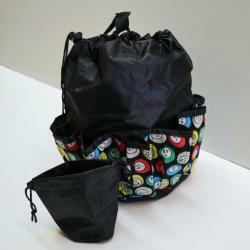 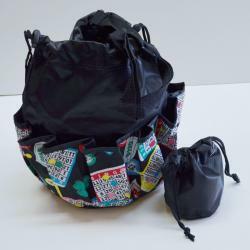 Main Category: Wholesale Bingo & Gaming | Color: Black | Hayes Specialties Corp.
Have blower stand, will travel. 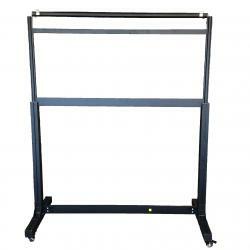 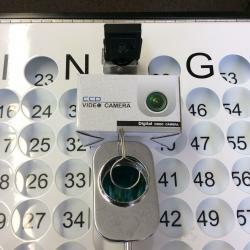 This quality bingo blower stand makes it easy for anyone to maneuver a table top bingo blower. 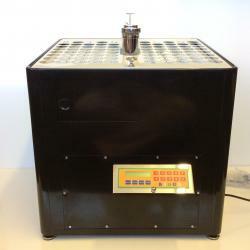 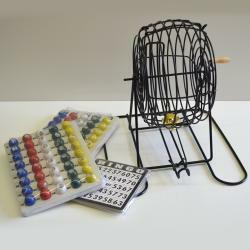 It features 4 locking caster wheels, a shelf to store items, and it will go well with any style table top bingo machine. 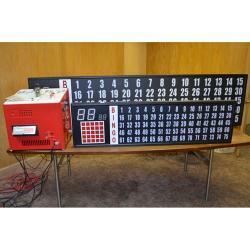 It measures approximately 22.5"l x 23.75"w x 26"h.
The Deluxe Speedy Electronic Bingo Machine will make calling bingo easy and enjoyable. 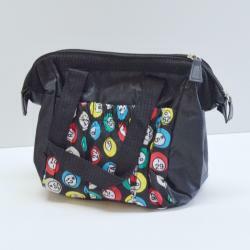 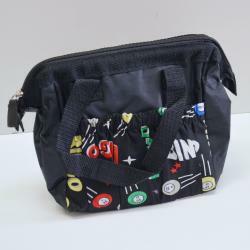 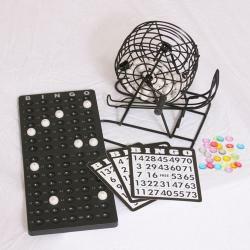 It measures approximately 20"L x 13"W x 16"H. It features small bright multicolored bingo balls that measure approximately 0.75 inches and have the number written in black on a white background with a clear plastic cover. 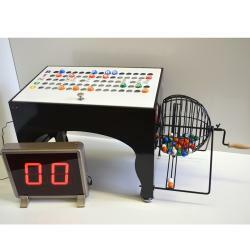 The balls return to the cage when the master board is lifted, which also allows the caller to choose New Game, Jackpot, Wi-Fi, or Resume. 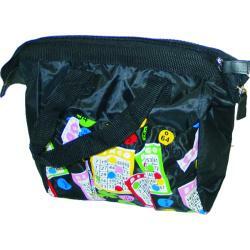 It also comes with a LED Display that will show the last number called.